TruSTAR is a threat intelligence platform designed to accelerate incident analysis process and exchange of intelligence among various internal and external teams. 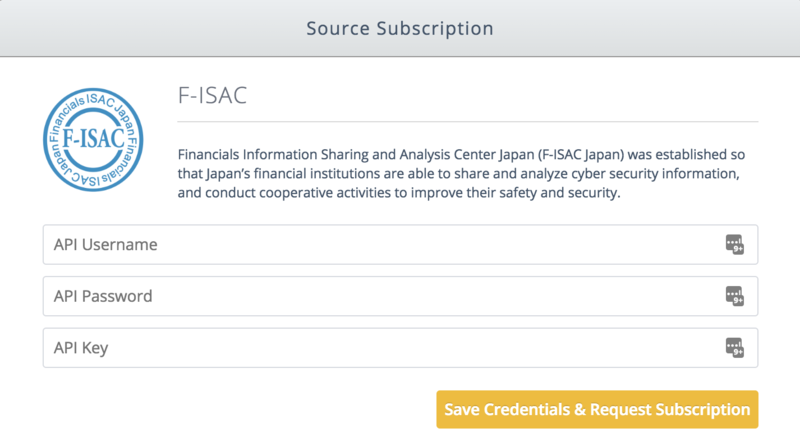 Financials Information Sharing and Analysis Center Japan (F-ISAC Japan) was established so that Japan’s financial institutions are able to share and analyze cyber security information, and conduct cooperative activities to improve their safety and security. 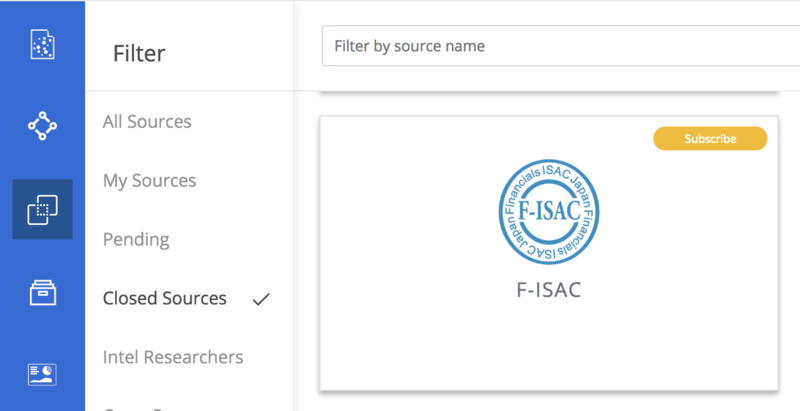 This integration requires TruSTAR users to be members of F-ISAC and have access to retrieve their F-ISAC API key, Email, Password to enable the integration. Click on F-ISAC logo and fill in your API key, email and password. TruSTAR will validate and enable the F-ISAC integration within 48 hours. You will receive an email from us informing you as soon as it is enabled. After the integration in enabled you should see reports from F-ISAC being submitted into an enclave you control. What data do you currently pull from .F-ISAC? Our integration retrieves data from F-ISAC every 15mins. Note: Tags > 32 chars will be ignored.